Throughout U.S. history, immigrants have made critical contributions to American society and yet also been subjected to xenophobia, scapegoating, and a host of anti-immigrant policies. Since 2019, the Trump administration has launched an all-out assault against immigrants including the Muslim Ban, rescinding DACA, splitting refugee families, as well as pushing for a border wall and to eliminate family immigration. 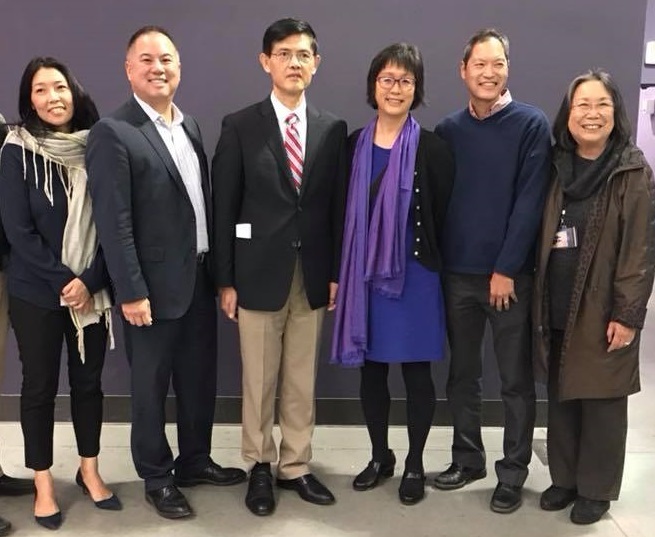 These issues directly impact CAA’s core constituency with roughly half of Chinese Americans born outside of the United States, and an estimated 10,000 undocumented Chinese immigrants in the San Francisco Bay Area. At CAA, our efforts on immigrant rights include providing critical in-language hotline services, one-on-one assistance, and information and access to legal resources. This direct work with community members informs our advocacy agenda that includes upholding sanctuary protections, non-citizen voting on school board elections, expanding health and legal resources for low-income immigrants, and working closely with Chinese language traditional and digital media to build narrative power that centers immigrants as people through the lens of migrant justice. In addition, CAA is part of state and national coalitions that continue to push for fair and just immigration reform. A just society requires all communities to have sustainable employment and economic opportunities that grow shared community wealth and equity. Yet our local, regional, and national economy are experiencing record high levels of income and wealth inequality. Food, housing, and job insecurity are disproportionately hurting communities of color and immigrants. 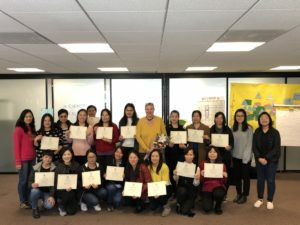 Since its founding, CAA has employed multiple strategies to expand economic opportunities for community members and prioritized the needs of low-income, limited-English speaking immigrant community members. These has included direct employment and job training assistance as well as advocacy for systemic reforms such as mandatory local hiring laws on public construction, community benefit agreements on large development projects, and creating sector-specific hiring policies that are inclusive of people who face barriers to employment. Communities are strongest when all people are able to fully participate in its political, economic, and cultural life. And those who speak a language other than English deserve the opportunity to engage in all aspects of civic life, and have a civil rights to access critical public services regardless of language ability. At the same time, language diversity in schools and in society is increasingly important as economies, countries, and cultures grow more interconnected. In San Francisco and California, CAA works to monitor and improve the City and State’s language access laws to keep pace with changing demographics, technology, and community needs. A major component of this work is building the limited-English proficient community capacity and infrastructure to both support and hold public and private institutions accountable for progress. Education equity means a commitment to racially diverse public schools, colleges, and universities that are universal, high-quality, no-cost, and tuition-free. 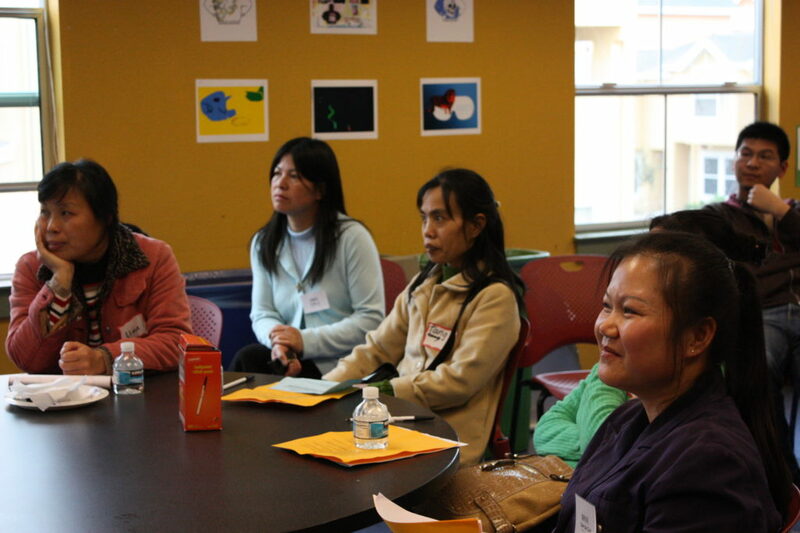 At the K-12 level, CAA historic and current work has prioritized ensuring school desegregation, quality education for English learner students, the involvement of limited-English proficient parents, and the creation of pathways that support the acquisition of multiple languages. 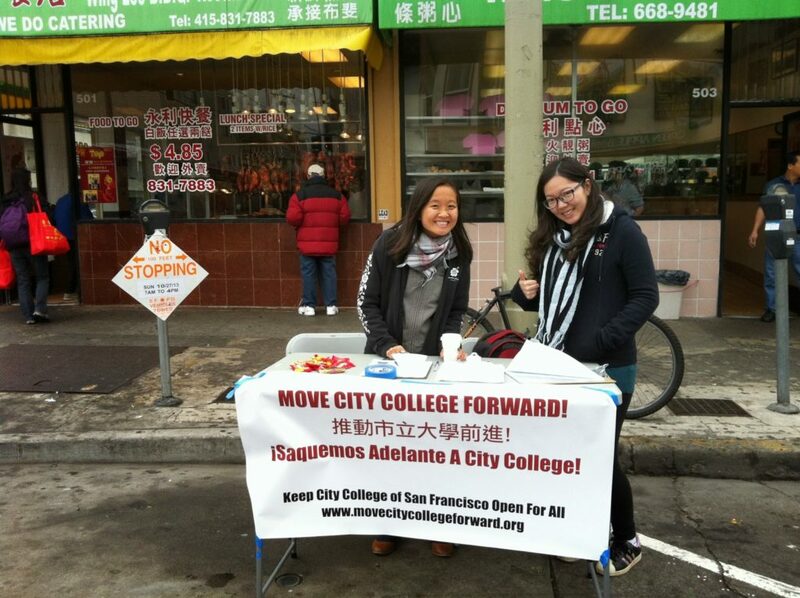 With roughly half of Asian Americans enrolled in post-secondary education attending community college, our higher education efforts have prioritized 1) strengthening City College of San Francisco including the creation and construction of a permanent Chinatown campus, and 2) a commitment to ensuring that college admissions retain the ability to combat systemic discrimination against Asian Americans and others with tools such as affirmative action. The US Constitution calls for a Census to count the nation’s population every ten years to determine the distribution of government resources as well as political representation across the country. Yet the Census has historically failed to count low-income, immigrant, and limited-English-proficient communities and communities of color. As a result, minority voting rights are diluted and federal funds and government services are not allocated in a fair and equitable manner. 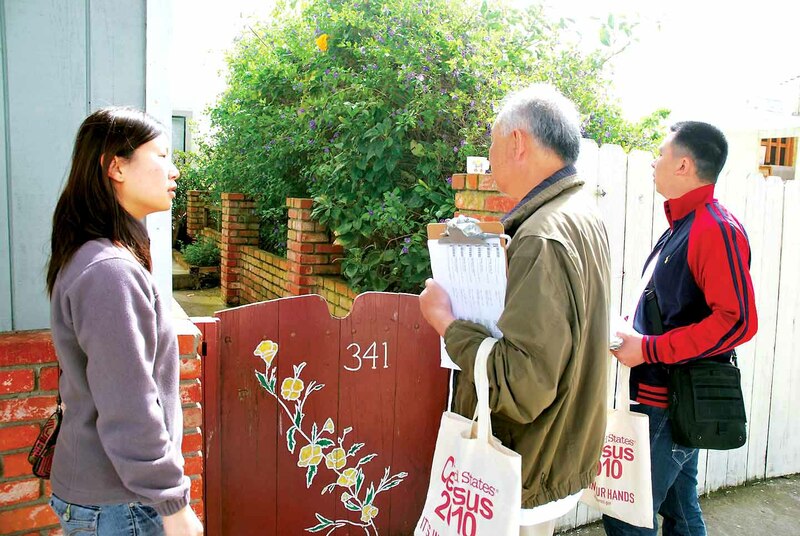 As Census 2020 nears, CAA is playing an active advocacy role to remove the dangerous citizenship question from the Census, to include more languages in the Census, and to increase the available resources for community-based organizations to conduct the outreach that can best engage the hardest-to-count community members. We will also play a key coordinating and support role throughout San Francisco, and spearhead focused Census efforts in our community. 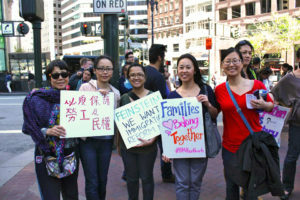 For CAA this work includes ending the U.S. Department of Justice practice of targeting Chinese Americans for espionage-related crimes by raising community awareness, providing support for affected individuals and their families, and building bridges and solidarity across all affected communities. The goal is to combat racism and xenophobia that fuel all injustices, including police violence against Black communities, the Trump administration’s Muslim Ban, and the demonization of undocumented immigrant and refugee communities. In San Francisco, our work with the criminal justice system recognizes the role of mass incarceration as form of social control, and seeks community justice by working with directly impacted people to find non-enforcement, long-term, and prevention and safety solutions.